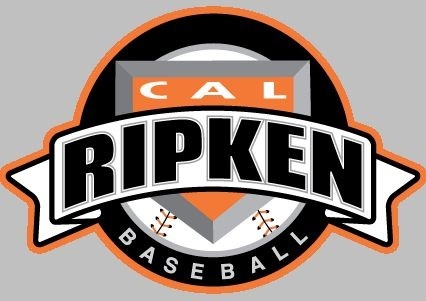 The Cal Ripken online course is mandated by the Babe Ruth/Cal Ripken League. This is a one time course. The cost for this course is $19.95 to be incurred by the coach/assistant coach. We require only Baseball & Softball Rookie and up to take this course. Wiffle-T and T-Ball coaches do not need to take this. However, if you are a coach for T-ball and an assistant for another team rookie on up, you need to take the course. Click HERE to take the baseball course. When you complete the course Click HERE and register. Click HERE to take the softball course. When you complete the course Click HERE and register. Please click HERE for additional training needed for coaches of all sports.